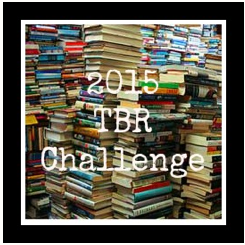 There are several levels and rules but basically you read books that you own but must be yours prior to January 1st. Gifts okay, library books and ARCs are not. Audio and ebooks are also allowed if that is your main source of backlog. 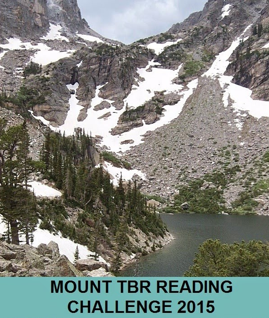 I'm going to start at Pike's Peak (12 books) but should really go for Mount Olympus (150+). There are several levels, I'm going for . . . Friendly Hug . 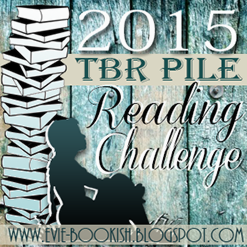 . . and hope to read 11-20 books from my TBR shelves.